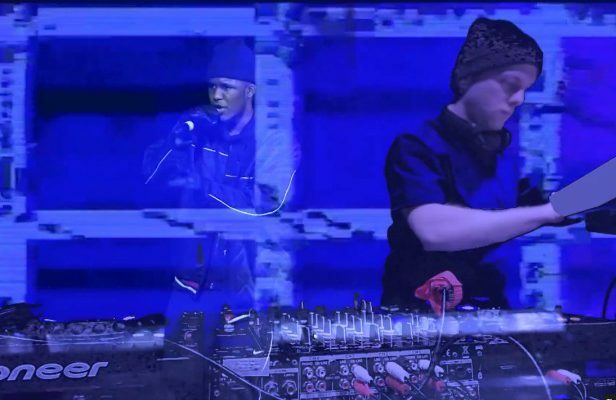 Watch Just Jam live at the Barbican with Novelist & Mumdance, Drippin and many more - FACT Magazine: Music News, New Music. A bundle of live clips from the event to be unveiled this week. 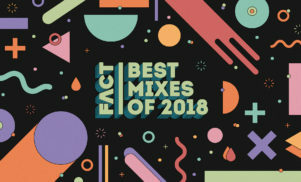 After a false start when police cancelled the gig at short notice, Just Jam successfully brought their green screen party to London’s glorious Barbican Centre last December. The multimedia show featured artist from the US, UK and beyond performing alongside specially commissioned visuals, with Just Jam bosses Tim & Barry filming the action for their web channel Don’t Watch That. 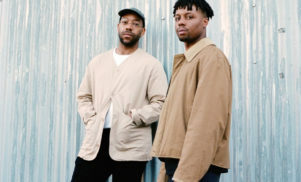 This week they’re unveiling the video highlights from the night, kicking off today with performances from mandem-of-the-moment Novelist & Mumdance, Norwegian club producer Drippin and London ‘nuum heroes General Levy, D Double E and Sticky. Tune in tomorrow for sets from Maboku, Alexis Taylor & Brian DeGraw and Uniiqu3, and then on Friday for Omar Souleyman, JME, Big Narstie, Skepta and Preditah, and Traxman with footwork dancer Litebulb. 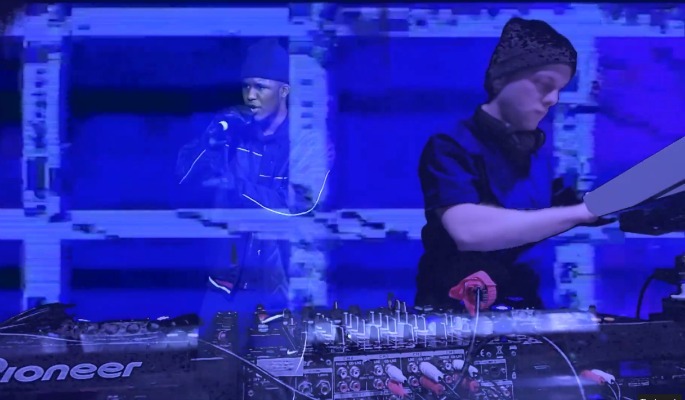 Watch Novelist and Mumdance’s set below and head to Just Jam for the rest.